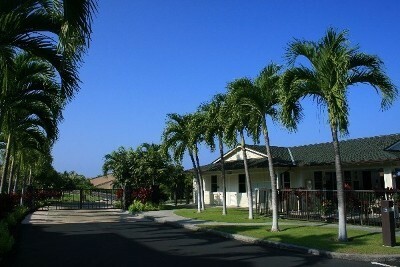 Na Hale O'Keauhou ~ Resort Style Townhomes ~ Gated Popular resort style Gated complex located just below Keauhou Shopping center , walk to restaurants, grocery stores, post office, move theater, and much more. 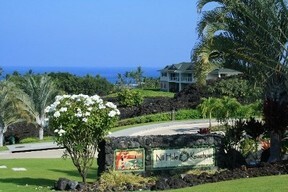 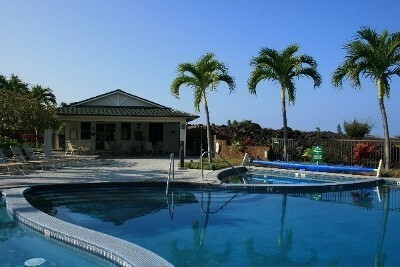 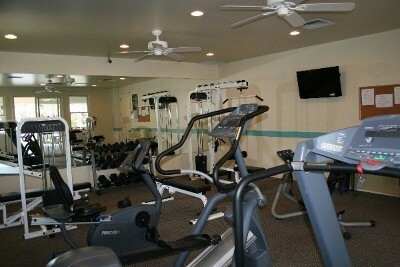 Na Hale O'Keauhou offers amazing pool, whirlpool spa, air and conditioned fitness room . 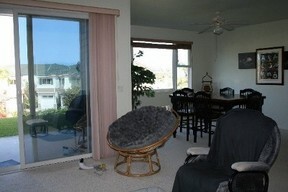 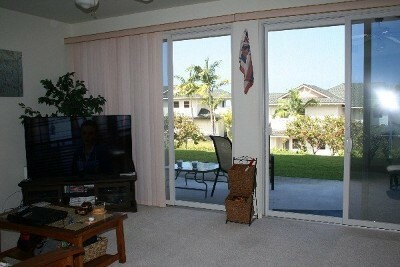 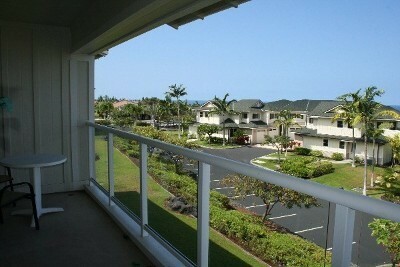 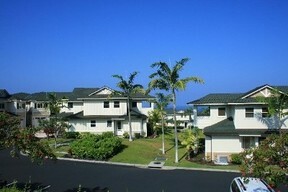 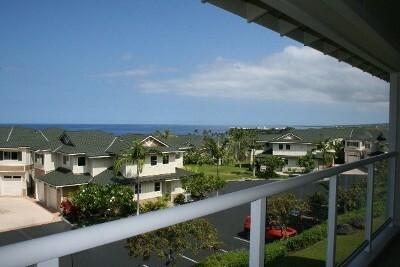 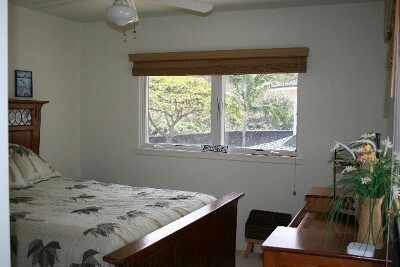 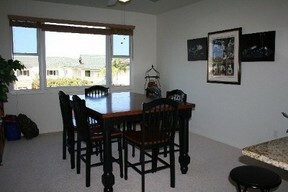 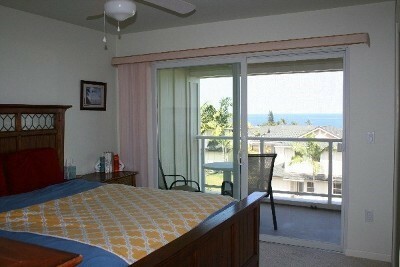 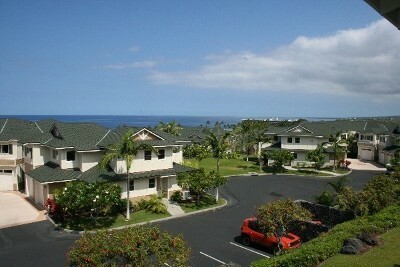 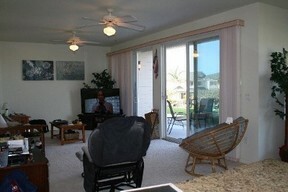 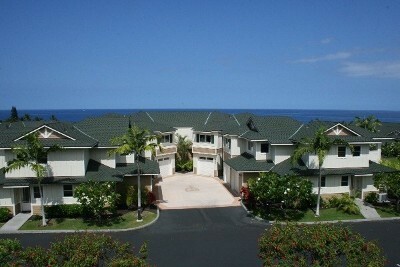 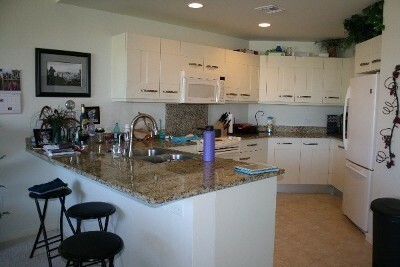 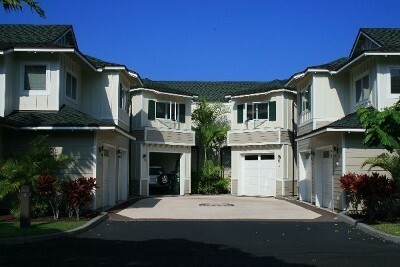 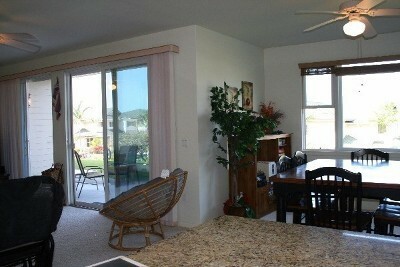 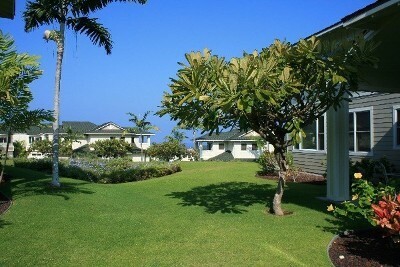 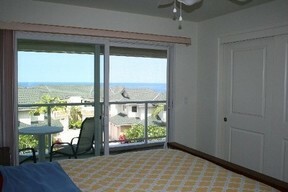 This beautiful 2 story townhouse offers 3 bedrooms with 2.5 bathrooms, has 2 lanai's both with great ocean views. 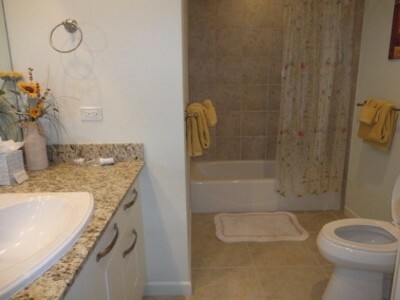 Equixite finishes featuring all granite counters, Imported Snaidero Kitchen Cabinets, Travertine Tile flooring, Carpet in bedrooms and stairway. 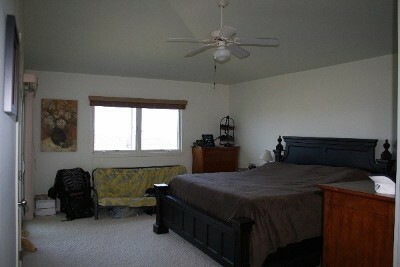 Vaulted Ceilings, Expanded Laundry area, one car garage with additional parking for second stall. It is the largest floor plan. Pets allowed with board approval. 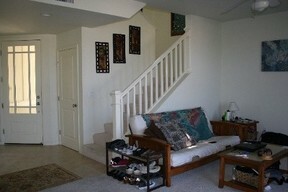 One Dog up to 25 Lbs or two indoor cats. 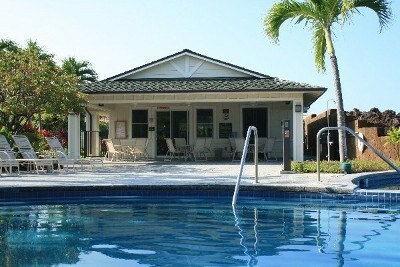 currently leased out to November 30, 2017 Buyer to assume lease for steady income until the end of the year.